Anazao News Is Natural really natural? 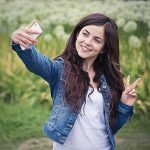 Proven techniques for feeling and looking your best. We all know that (organic, natural, fair trade, etc.,) products have taken the market by storm in recent years. From food, to medications, and cosmetics, everything we put in or on our bodies has been steadily becoming “Natural”, and claims to keep you looking and feeling your best. I think society has the right idea. However, just because an item claims to be organic or natural doesn’t mean it is. In many instances the words organic and natural are just part of the marketing ploy being used to entice you to buy those products at a premium price. Unfortunately, as a consumer, if you want to be sure what you buy is what it claims to be you have to do the research yourself and look into the company that’s using that marketing. 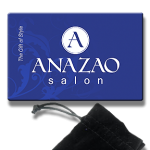 At Anazao Salon we choose to use Aveda products because we have done the research and find them to be true to their word, both in the products they make and the environment around them. We love the Aveda mission. Have you ever noticed that the workouts/diets that your neighbors do may not work for you? It’s because every individual is not the same. We all live different lifestyles and have different wants and needs. We try to create balance in a world filled with crazy calendars and fast food. It’s easier to find balance when you surround yourself with a calm atmosphere. You may laugh at that notion due to having children or a demanding work schedule but It can be as simple as changing the products you use. 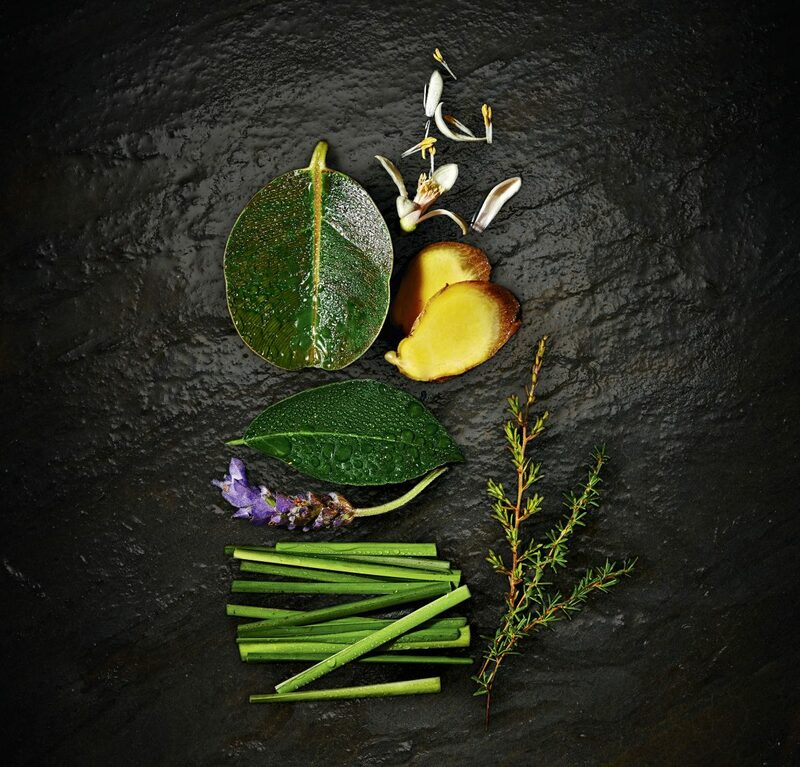 Aveda has done a multitude of research on creating balance and well-being. From the moment Horst Rechelbacher, the founder of Aveda, created his first product, he used ayurvedic principles in his ingredient choices. He chose to source and use ingredients that have an effect on the mind, body, and spirit. He also chose to make Aveda environmentally responsible by using ingredients from renewable resources. Aveda products are all made from powerful plant derived ingredients, some including lavender and chamomile. It has been clinically proven that adding those aromas to your morning routine can improve your work ethic and help you feel more relaxed in stressful situations. Your sense of smell is strong enough to bring to your remembrance places you’ve been and experiences you’ve had. We’ve all experienced that feeling of being transported back in time to something from our childhood just by the smell of something like a certain dish or maybe Grandma’s home by the aroma of a perfume she used to wear. Your sense of smell is very powerful indeed. Another way of finding balance is to try dieting. An Ayurvedic diet is an individualized diet plan based on your specific dosha, or body type. A dosha is the energy that makes up every individual. There are three different plans to choose from including; vata, pitta, or kapha. To find which dosha best suits you, there are some simple steps you can find here from a great article on DoctorOz.com. If you decide to try some of these suggestions, give yourself one month on your diet and new morning routine to really see the benefits of your new routine. Keep a log of how you’re feeling and notice what effect your diet and atmosphere have on your mind, body and spirit. Most importantly, keep balanced and stay positive. Good Luck and drop by Anazao anytime to see me!